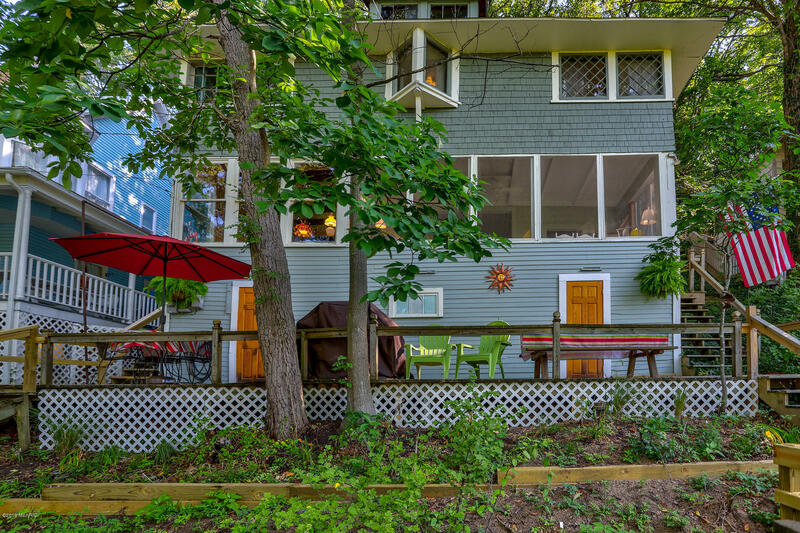 Take in majestic views of Lake Michigan's crystal blue waters from your coastal cottage. A historic beach home, guests will marvel at your charming living spaces. Sip morning coffee from the comfort of your screened-in porch before heading to your 30' boat slip at nearby Ottawa Beach Marina for a day on the water. Host a summer grill-out on the deck or retire to the living room to relax in front of the fireplace. No matter where you lounge or play, this inviting home is a serene escape.